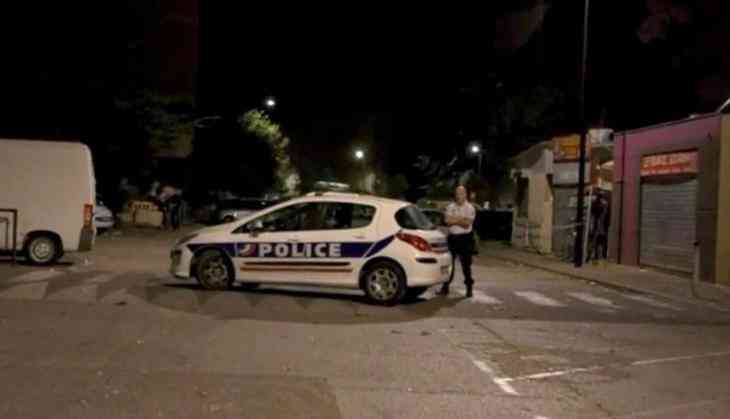 At least one person was killed and eight others suffered serious injuries in a shooting that took place in France's southern Toulouse city. The incident happened in the Abbal Square on Monday night when two assailants, riding a motorcycle allegedly in Muslim clothes, opened fire on a crowd and later escaped from the spot, local media reports. The Police has cordoned off the area and has launched an investigation. The Police, however, has ruled out the terrorist angle and suspect that the shooting could be criminal as the deceased was a known suspect in another murder case last year. The shooting in Toulouse came hours after French President Emmanuel Macron said that the emergency, which has been in place since the November, 2015 Paris terrorist attack, would be lifted this year.